Spend a Sunday afternoon at Poplar Union getting crafty! 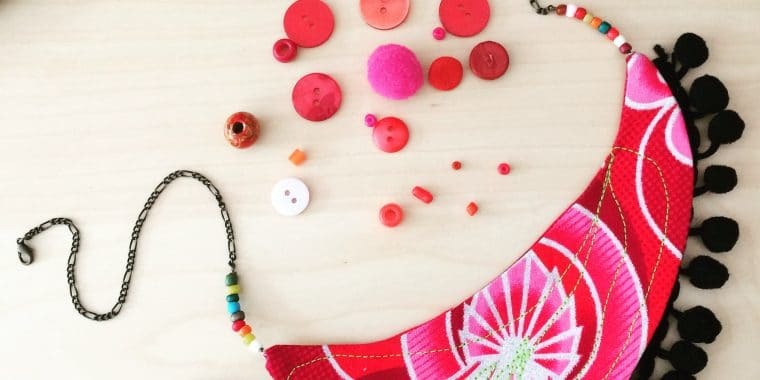 Local textile artist Maud Barrett will host this jewellery-making workshop, where you can design and make your own stylish summer accessories using upcycled textiles, beads and ribbon! 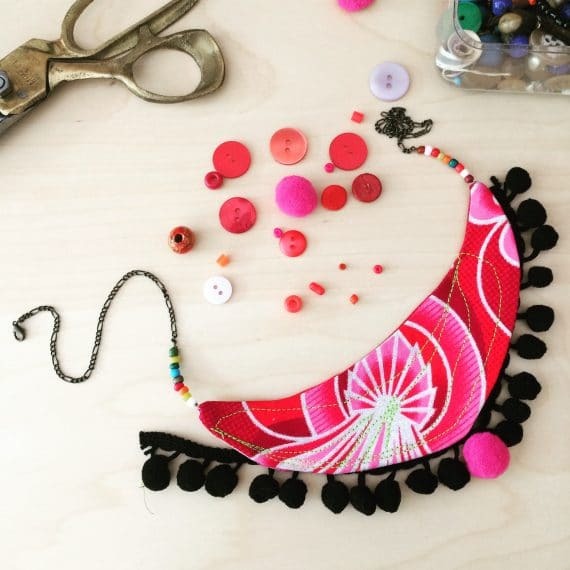 Bring along any unwanted fabrics and materials and create something original that you’d never find on the high street! After working on your ideas and designs, you’ll create your own unique piece of jewellery with Maud on hand to guide and advise.